The time she said "I am all woman. Sometimes it makes men uncomfortable." Her oft-told joke, "There are three universal lies: Margins are weak, but we’ll make it up in volume; the check’s in the mail; and I won’t come in your mouth." The accusation that she "intentionally w[ore] skirts so short that people got an eyeful during business meetings"
The accusation that she "conducted a work atmosphere so filled with sexual innuendos and a river of vulgarities as to create needless job stress, tension, emotional distress, and humiliation on the part of the employees in her presence"
“She’s a character, she’s larger than life and she’s all woman." 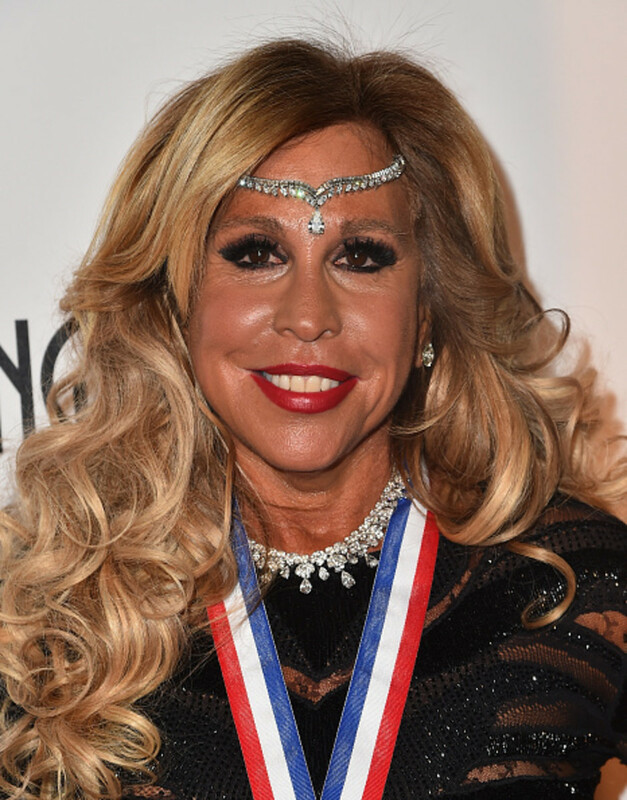 How Would Lynn Tilton Punish Lynn Tilton? Banning jello-shots from the conference room would certainly be an effective deterrent against fraud. She took to Twitter to hashtag her statement. The SEC fails to get the fuzzy cuffs on Wall Street's Joan of Arc. One day soon, probably when she's shooting a follow-up to her 1988 holiday card to clients seen at left, we'll think back on this setback and laugh.